Henderson is an often overlooked part of the Las Vegas valley. 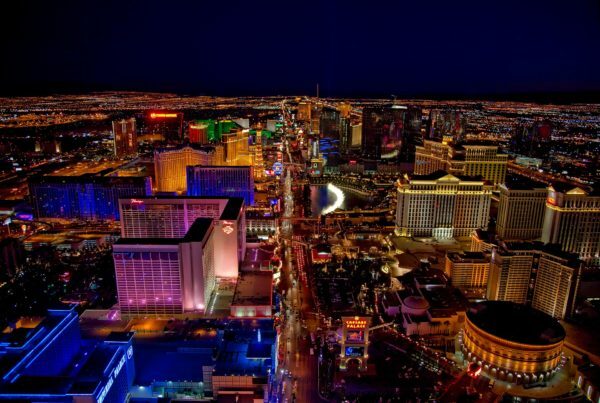 While Las Vegas itself might be the epicenter for tourism in the valley, Henderson is where most of our residents live. Henderson as a lot of unique areas that make it a unique place to do business. Getting junk removal in Henderson is a fast and easy way to remove clutter from your home. When getting junk removal in Henderson there is only one company that will suit your needs. You want a local, family owned and operated business that specializes in serving the Henderson area. In today’s article, we will talk about the benefits of junk removal and the best company to offer the service. As we live life there is always a need to dispose of what we don’t need anymore. Most of the items around us don’t have that long of a life expectancy. Our appliances, furniture, and electronics are all regularly replaced. Your regular trash company won’t pick these items up. Even on a “bulk trash day” you have no guarantee they will pick up what you need to get rid of. Junk removal is really the best option for you. Getting a dumpster rental is one option that many of our customers consider. Junk removal has benefits that other forms of trash removal do not. Many of the areas in Henderson have a strict HOA that would prefer for us to be in and out as quickly as possible. Junk removal is the fastest option for getting your trash hauled away. And the best part, we take care of all the labor. Getting junk removal in Henderson requires a company that knows and serves the area better than anyone. Junk Control has been loyally serving the Henderson area for almost fifteen years. Providing junk removal in Henderson is our specialty. As residents to the area, we know the specific needs of our neighbors. Our job is to make your life easier. Getting a quote is fast and easy. You can send us a photo thru our website or to our office number. Send your photo to 702-202-6206. Seven days a week we respond to your photos for a quote. 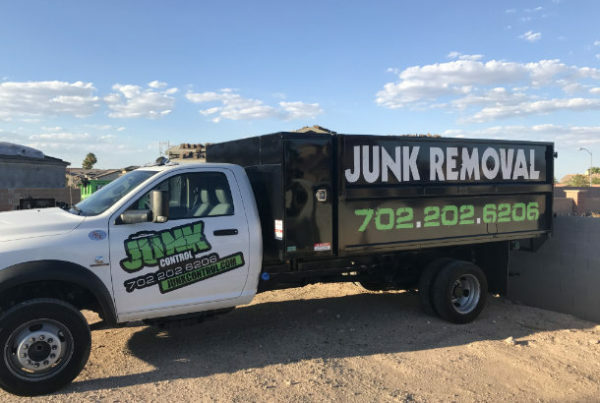 Getting junk removal in Henderson you need to partner with Junk Control to receive the best service.